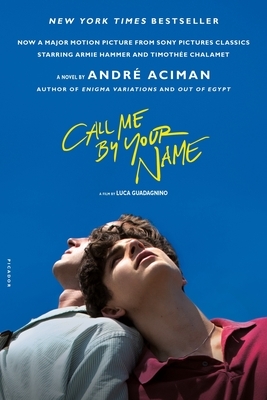 With the addicting writing style that so deeply and almost exclusively represents Elio’s thoughts, the Italian Riviera setting that really warms you to the core, and the most powerful and gut-punching romance I have ever encountered in literature, Andre Aciman created the perfect summer read. It is THE gay novel I have been waiting for. One that holds the intensity of a YA novel but with a prose so beautifully constructed you won’t feel guilty for reading it and portrays all aspects of an all consuming obsession. I simply cannot recommend this book enough.